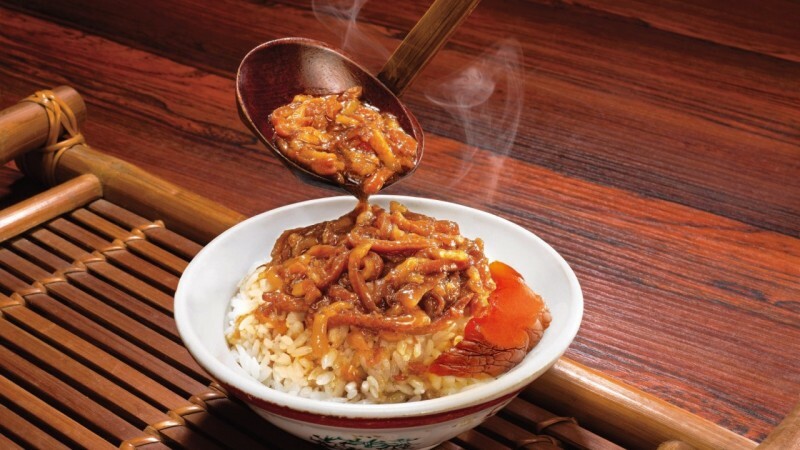 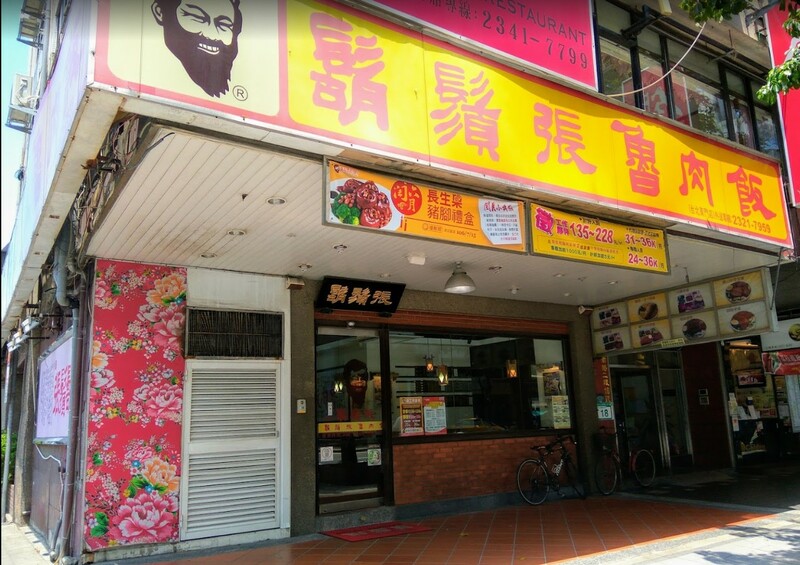 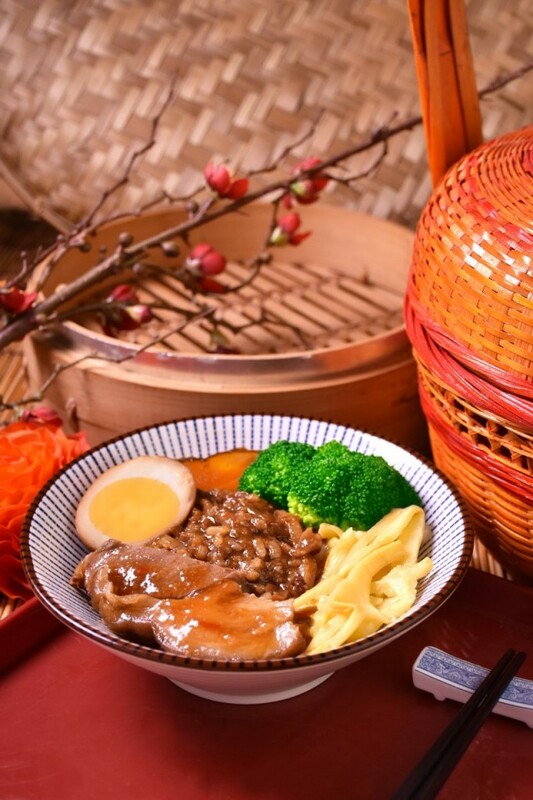 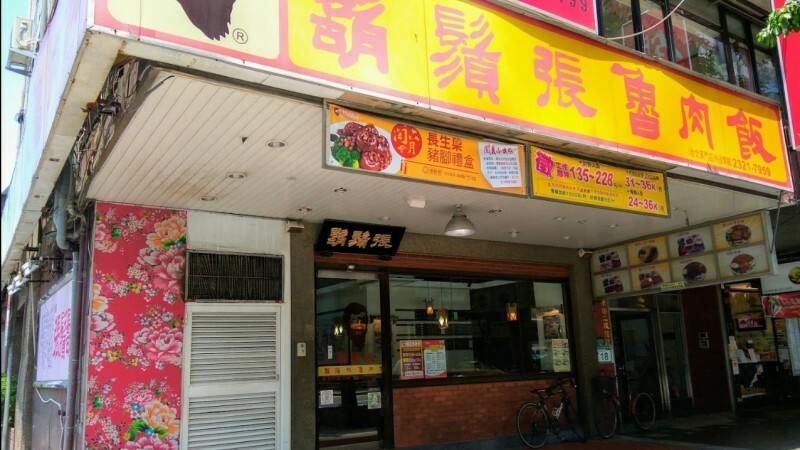 Founded in 1960, Formosa Chang started out selling braised pork rice at a roadside stall, and has since adhered to its founding manifesto, "Promoting Gourmet Heritage and Pursuing Happiness". 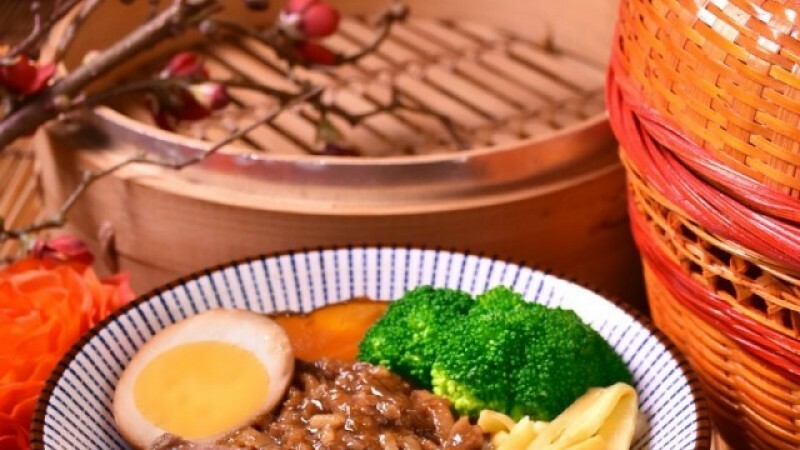 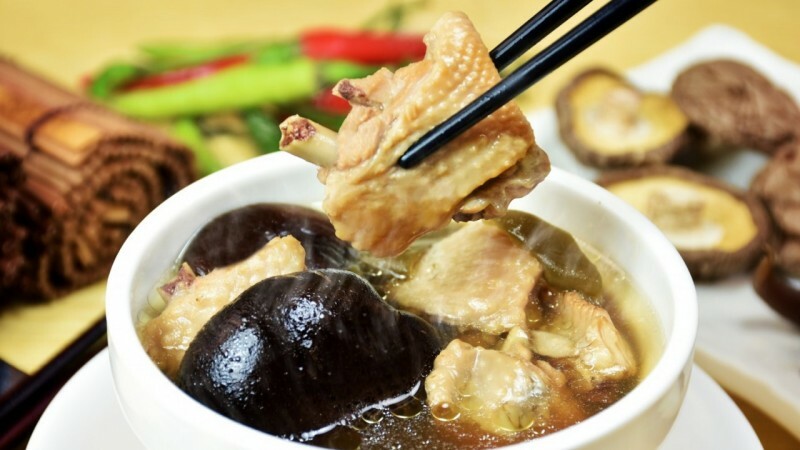 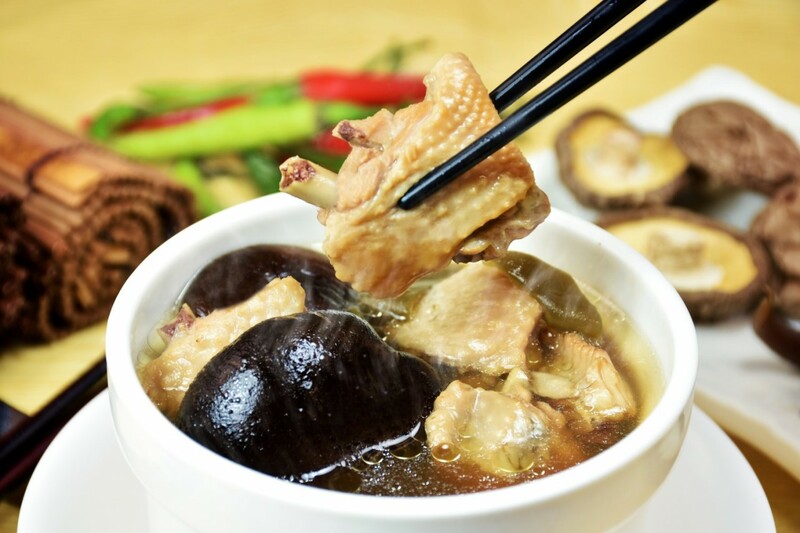 With a core mission of promoting Taiwan's gourmet food, Formosa Chang continues to strive for self-improvement and provides safe and delicious food and friendly dining environments, all built on the basis of quality, taste, service and hygiene. 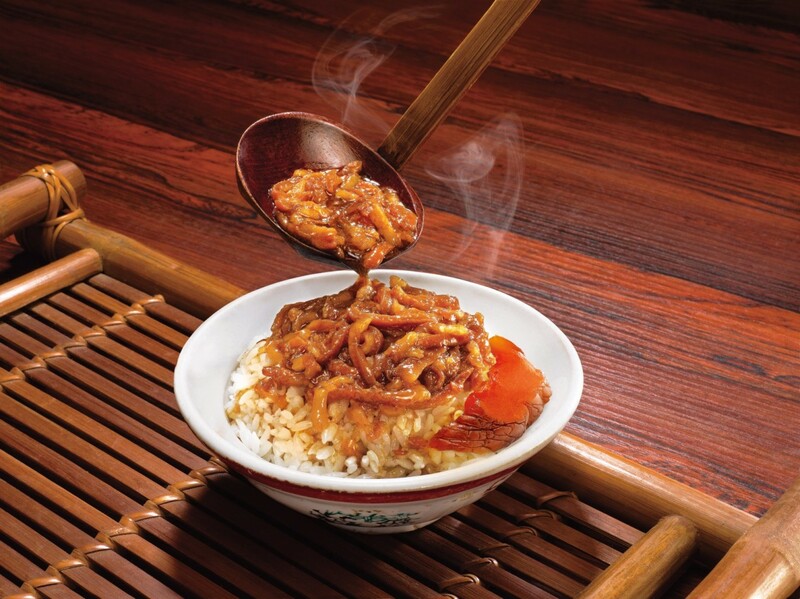 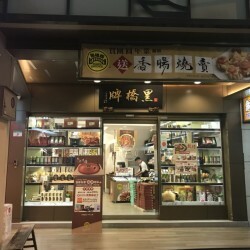 In line with its business philosophy: "Integrity and Trust, Pursuit of Excellence, Customer Satisfaction, Sustainable Growth, and its management principles: "people-oriented, talents-nurturing, clear reward & punishment and shared results", Formosa Chang is committed to implementing its enterprise vision of selling braised pork rice all over the world.